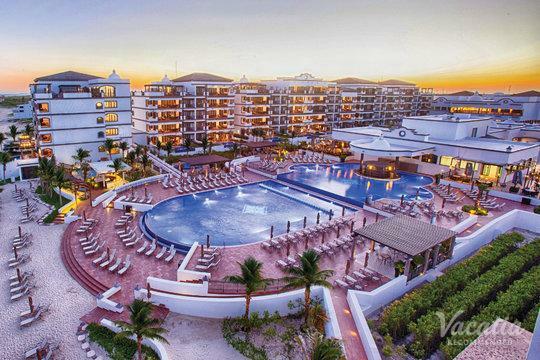 Cancun is tailor-made for holidaymakers. This beautiful Caribbean-Mexican locale is known for its white sand beaches, turquoise waters, and an unparalleled vacation experience. 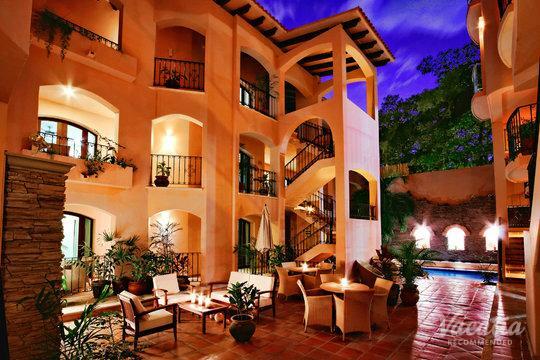 It has many options for accommodation that you can find with a quick online search. 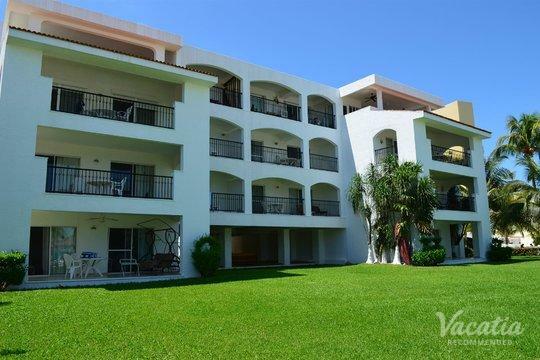 It can be a laborious process to sort through everything to find two-bedroom suites in Cancun unless you work with Vacatia. Our comprehensively organized database makes it easy to find two-bedroom suites and any other category of vacation accommodation. If you have any questions, simply start an online chat with a member of our friendly Guest Care team. 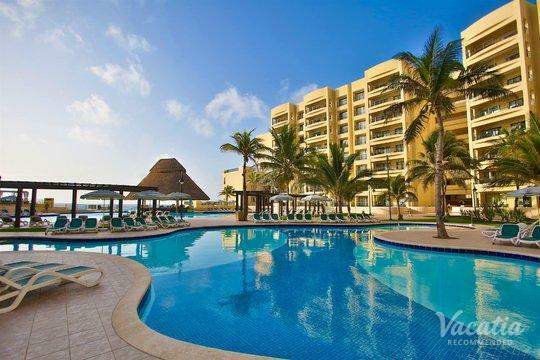 When you book with Vacatia, you'll only find highly recommended Cancun two-bedroom suites. You'll have the peace of mind of knowing exactly what to expect before you arrive. 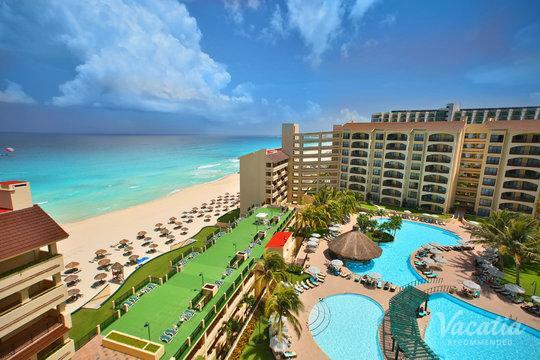 Start planning you Cancun getaway with Vacatia today. 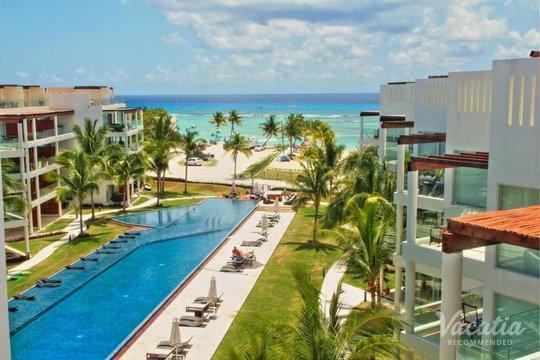 When most people start their search for 2-bedroom suites in Cancun, they expect that they'll have to choose between the luxuries of a resort and the home comforts of a condo or vacation rental. 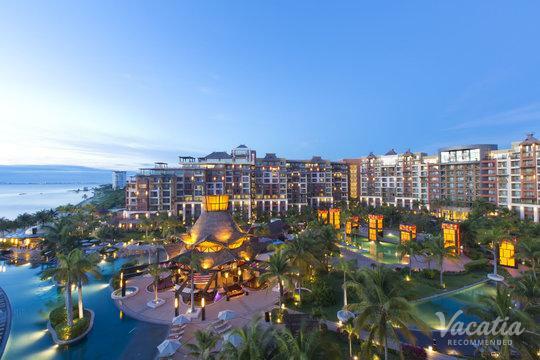 If you want to have the best of both worlds, you should book one of our resort residences. This unique form of accommodation combines the comforts of home with the perks of resort and hotel life. 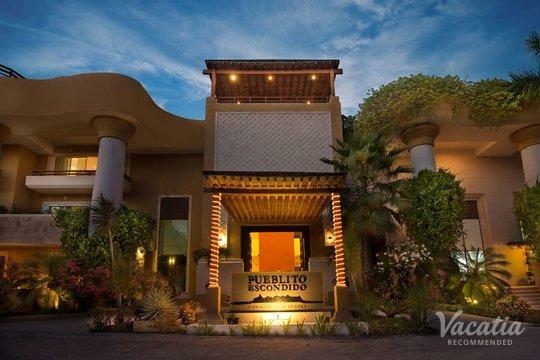 You'll get your own living room, dining room, and fully equipped kitchen. You'll be able to hang out with your friends and family in your own space, and you can prepare breakfast, lunch, or dinner to save on food costs. Many units also have their own washer/dryer, so you'll be able to pack a bit lighter knowing that you can do a quick load of laundry. 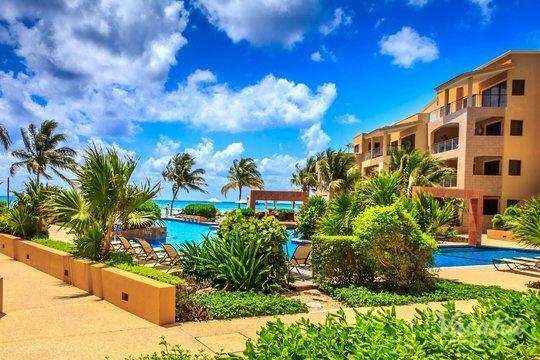 You'll also get all those resort-style benefits like daily housekeeping, delicious on-site dining, concierge check-in, fun pools and waterslides, and more. 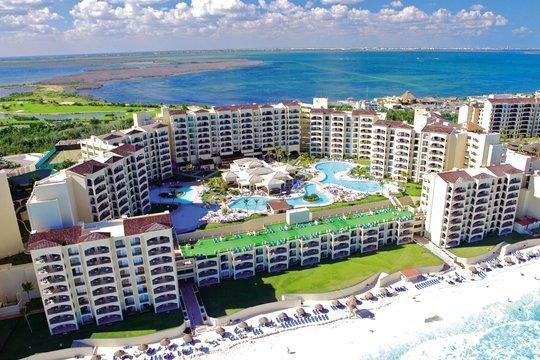 Cancun is perhaps best known for having 14 miles of flawless white beaches in the shape of a number "7," jewel-bright waters, and balmy nights with perfect margaritas. There is so much more that this premiere vacation destination has to offer. It is a Caribbean destination that has world-class amenities and infrastructure, in addition to a service philosophy that rivals any other leisure destination on Earth. 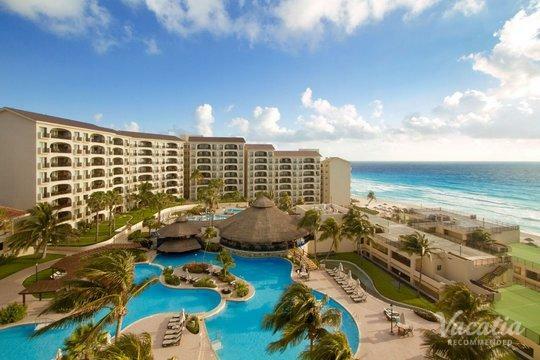 Cancun was designed for vacationers, and its visitors surpass 3 million a year. 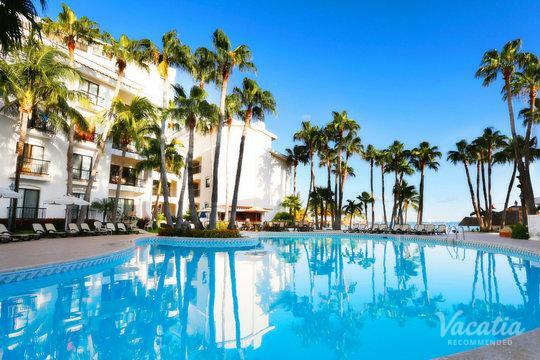 A fascinating combination of Caribbean and Mexican culture, old and new, thrilling and relaxing awaits. Nowhere else will you find an infinite array of activities, such stunning natural splendor, and so many cultural treasures. 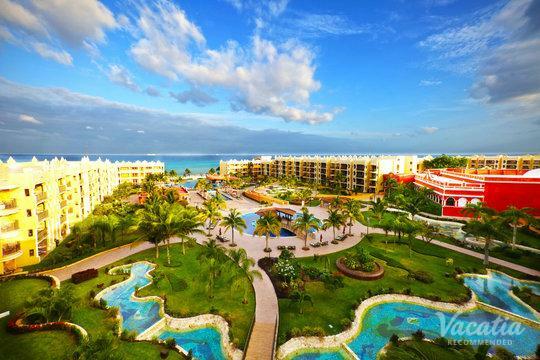 Cancun is home to five golf courses, beautiful coral reefs for snorkeling and scuba diving, and more. At the end of the day, you can retreat to your two-bedroom suite to reflect and recharge in comfort and style.